Life is hard sometimes and tests you, challenges you with thing don’t know if you can handle. Often times we can turn to those closest to us and sometimes we can’t. We must rely on our selves to pick up the pieces and move on. However, that isn’t always so easy. 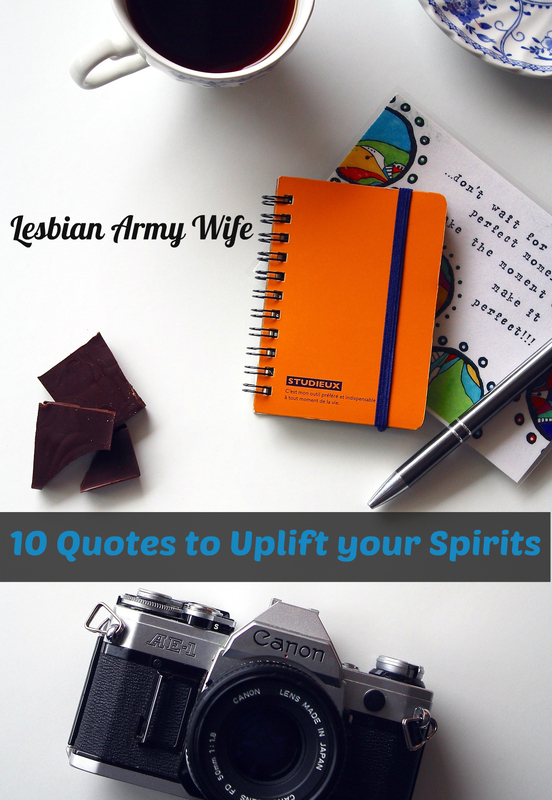 Here are 10 quotes to uplift your spirits when you need it. What are you favorite quotes? Leave a comment and let me know! I love these quotes, and the imagery with them. I think that these little motivational pushes really help. Good post! Thanks so much for the comment! I think its important to be positive there is a lot of negatively out there.